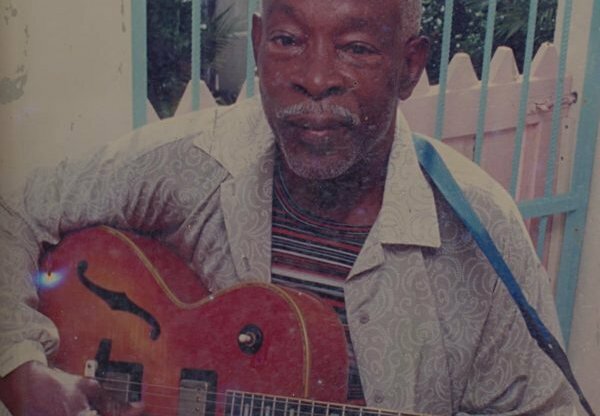 CAREER: Coleman taught himself to play the guitar and went on to accompany calypsonian Roaring Lion during his recordings. In 1942, he joined his first big band, Len Woodley's Orchestra. Although he could not read music, he was selected along with arranger Rupert Nurse to travel to England in October 1945 with the Caribbean All Stars Band. During his stay in England, he played frequently on BBC television and accompanied several American singers including Mahalia Jackson, Tony Bennett, Eartha Kitt, and Lena Horne. He also recorded with calypsonians Lord Kitchener and Lord Beginner after they arrived in England in 1951. Coleman continued to play at various clubs in England before returning to Laventille, Trinidad, in 1975 where he retired from playing music.